The Caye is 25 miles long and between half a mile and 5 miles wide. It has one large settlement, San Pedro Town. The town dominates the southern part of the island and is the gateway to the Mesoamerican Barrier Reef System, the second largest in the world. Also known as the Great Mayan Reef it lies half a mile offshore and protects Ambergris Caye’s entire Caribbean coastline. 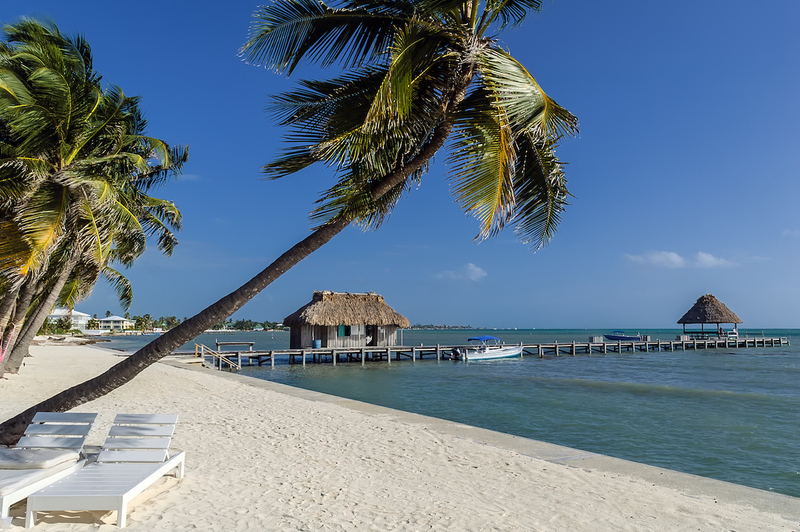 The island has become the center for the majority of Belize real estate interest – and the prices Ambergris Caye real estate reflect this demand. 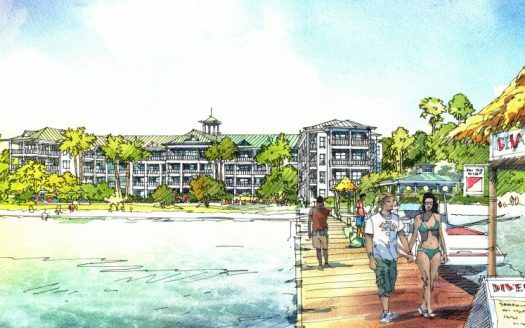 There is a wide array of vacation homes, condos, houses, vacation rentals, land developments, and property investments available to fit any real estate buyers needs. Significant tourism interest and property development on Ambergris Caye didn’t begin until the 1970s, and as the island is so naturally and geographically stunning, development of real estate can be subject to strict zoning and deed restrictions in order to preserve the perfect beauty of the Caye. 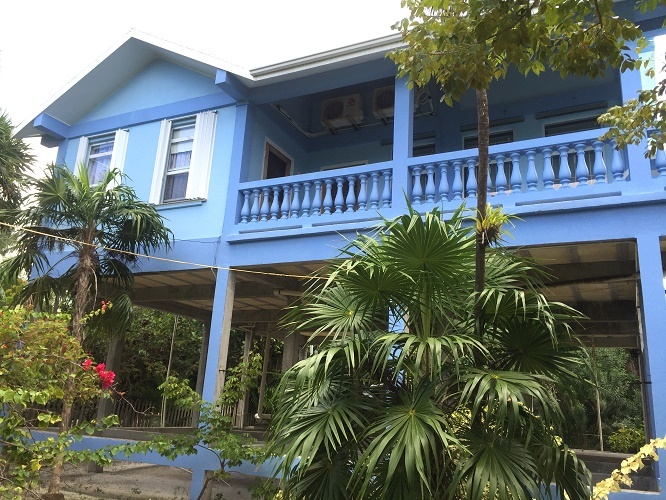 Apart from land for development, single-family homes and condominiums regularly come up for sale on Ambergris Caye, as do commercial property investment opportunities. 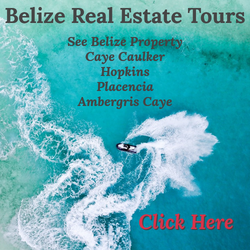 However, because the island is the most popular tourism, second home and expatriate hub in Belize, real estate prices reflect both the high demand and the naturally restricted supply. 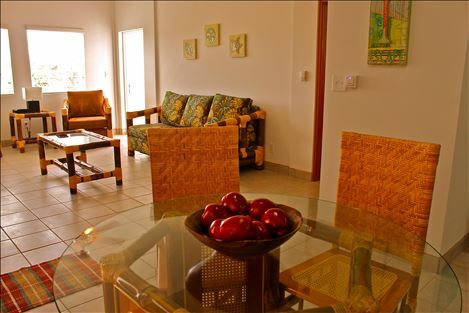 For a Belize real estate investor the returns on investment are consistently high on Ambergris Caye: starting prices for easily rentable condos for vacation rentals are around US$200,000. 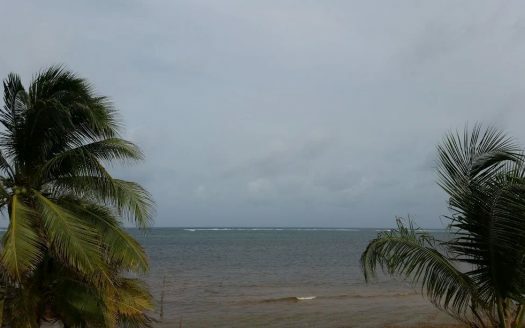 North Ambergris Caye: north of ‘the cut’, which is a channel dividing the north and south ends of the island, lie neighborhoods such as Palm Bay and Tres Cocos. 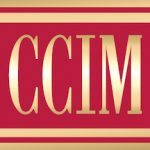 North Ambergris Caye is home to many of the higher-end tourism resorts and more upscale real estate on the island, and it’s the area of Ambergris Caye currently experiencing the most intense investor focus. Alternative investment approaches available in North Ambergris Caye include purchasing undeveloped land or single-family homes for development or rent. Whilst Ambergris Caye is considered by many to be the most beautiful location in Belize, the northern end of the caye is unarguably the most beautiful part of the island! It is less developed than the southern portion, and home to the most pristine white sandy beaches. It’s also home to incredibly diverse flora and fauna. There’s a water taxi service between the North Ambergris Caye resorts and San Pedro Town, and in 2006 a bridge was built to span ‘the cut’. San Pedro Town: this busy but charming town, which until the 1970s was just a small fishing community, runs south from ‘the cut’ that divides Ambergris from North Ambergris, down as far as the famous Sunbreeze Hotel. 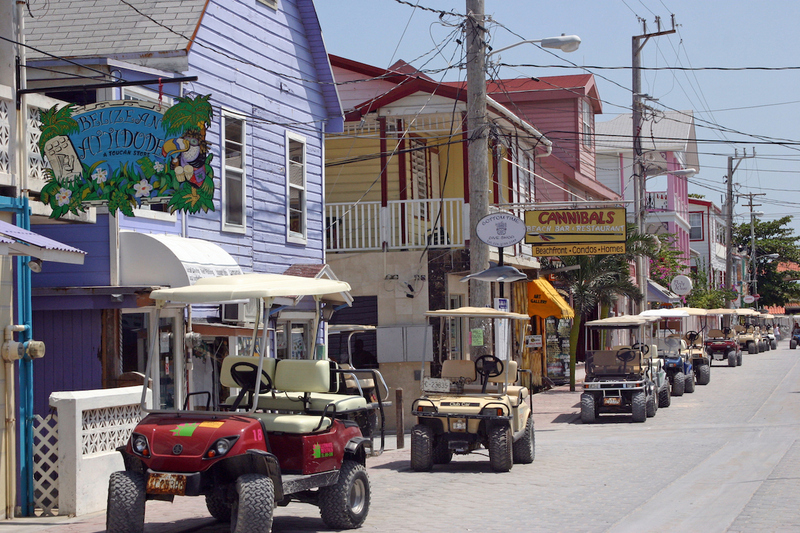 San Pedro Town is home to many tourism attractions such as local gift shops and art galleries, and also some of the best-known restaurants and nightspots on Ambergris. As a result San Pedro Town offers commercial as well as residential real estate investment opportunities. The main form of transport around town is the golf cart, and as the town is the main access point for the world famous barrier reef, tourism focus is intense. This represents an opportunity, but also explains why real estate in the most popular areas is highly priced. South Ambergris Caye: featuring areas such as Mosquito Coast, Boca Ciega and Holiday Lands, South Ambergris is an area closer to the airport and San Pedro Town, and as a result it is extremely popular. 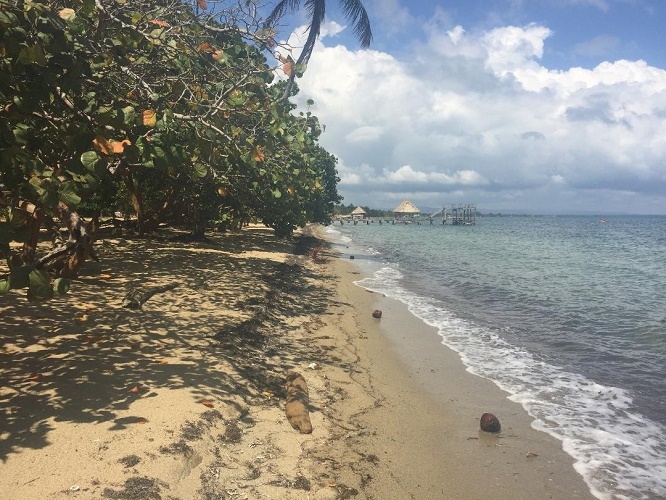 The southern part of the Caye offers all of the natural beauty and charm of the north, with the added advantage of accessibility to amenities, attractions and transportation. 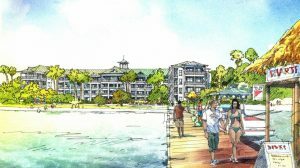 However, it has seen more intense development than the north to date – but that is a relative term on an island where development is fairly carefully controlled. An investor, second-home hunter or expatriate looking for the best place to buy on Ambergris Caye will often be spoiled for choice in terms of location, and perhaps final purchasing decisions will simply come down to what’s available at the buyer’s set price at their time of interest. Commercial as well as residential real estate and plots are available for sale in South Ambergris. European contact with Ambergris Caye is documented from 1508, at that time the caye was populated by the Maya. The Mayan setters totaled circa 10,000 when the island was at its most densely populated, they used Ambergris Caye as an important point on their extensive trading route. The Mayans dug a narrow channel at the northernmost tip of the Caye to separate it from Mexico and allow travel times to northern mainland Belize and Chetumal Bay to be cut. 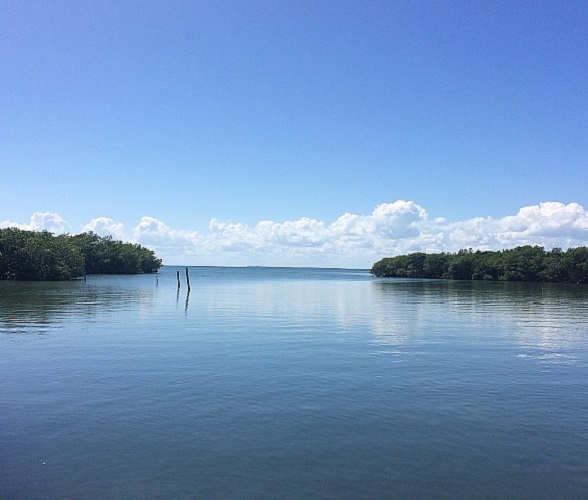 The channel is called Bacalar Chico and is an important marine reserve today. In the 1600s English, French and Dutch pirates in the Caribbean are thought to have utilized Ambergris as one of their safe havens, because it is tucked away inside its own barrier reef. It is during this period that Ambergris Caye got its current name. The pirates collected whale excrement (called ambergris) that washed ashore and sold it in Europe where it was highly valued for its use in perfume making. Ambergris then served as a hideaway for ships attacking the Spanish fleet during the 17th century, and San Pedro was founded by Mestizo refugees from the wars in the Yucatan area. The first official evidence of a permanent British settlement on the caye comes from the Archives of British Honduras dated 3rd December 1828. Wealthy businessmen formed a company named Belize Agriculture Company and held the first legal title to the island. When the business failed in 1842 the island was sold to a Mr. Welsh and a Mr. Golf who requested official title. There was an ongoing territorial dispute between the British and Mexicans over the island at this time, but eventually a Crown Grant was issued to the men in 1842. In 1873 James Hume Blake, a British magistrate and landowner in the Corozal District, purchased almost the entire island for $625. 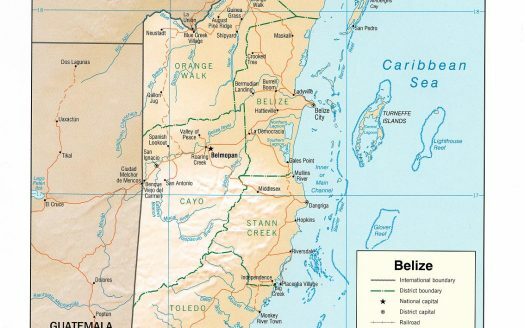 Belize became self-governing in 1964 and around this time things changed significantly on the caye as the government acquired and redistributed land on Ambergris. The growth of the fishing and tourism industries in the 1970s and 1980s broke the Blake economic stronghold, and Ambergris Caye today is both a real estate investor and a paradise seeker’s dream location. Register for our newsletter to receive updated information on real estate investment in Ambergris Caye and be notified of new property listings. 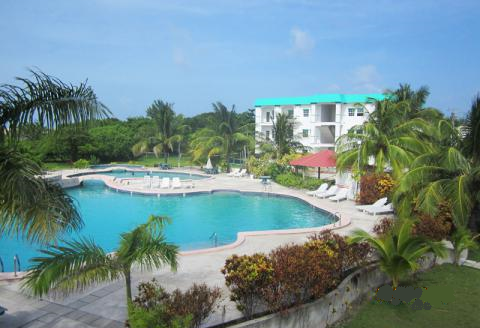 Register as a buyer if you are interested in buying real estate in Ambergris Caye. Register as a seller if you have property for sale or rent in Ambergris Caye and want to list your property for free – you get 2 free listings.